Competition, Compliance, Corporate and Commercial, M&A. Baran graduated from Marmara University Faculty of Law in 2013 and continues his LL.M studies in Yeditepe University. He initiated his professional career at certain boutique law firms in Istanbul and then, started working for the competition law department of a first-tier law firm in 2015. Prior to joining Inal Law Firm in 2019, Baran worked competition law on an exclusive basis in all axis of this discipline. Baran focuses on cartel agreements, abuse of dominance cases, mergers and acquisitions, incorporation of joint ventures, exemption applications as well as compensation lawsuits arising from competition law infringements. Further, he conducts compliance checks over client companies’ business practices and advises client companies to ensure their full-compliance to competition law rules. 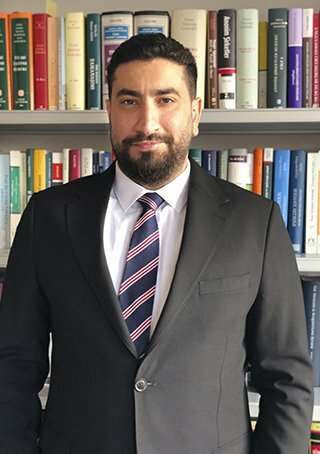 He has represented various multinational and national companies on mergers and acquisitions, incorporation of joint ventures, cartel investigations, anti-competitive vertical agreement claims and abuse of dominance cases before the Turkish Competition Authority and multinational companies on compensation lawsuits arising from competition law infringements before Turkish courts.